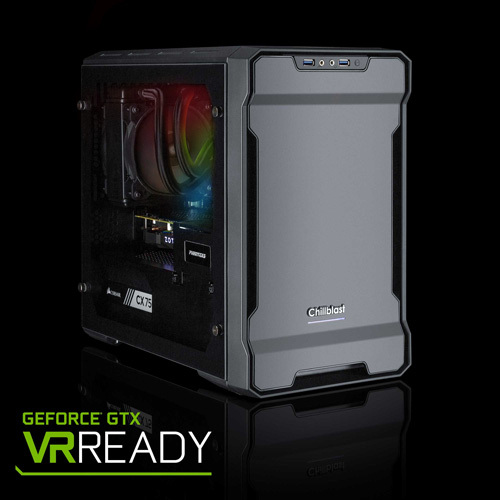 The renowned Chillblast RGB range of gaming PCs are designed to give you superlative performance in the very latest Triple-A PC games, but they are also a statement of individualism and style that you can change with your mood. 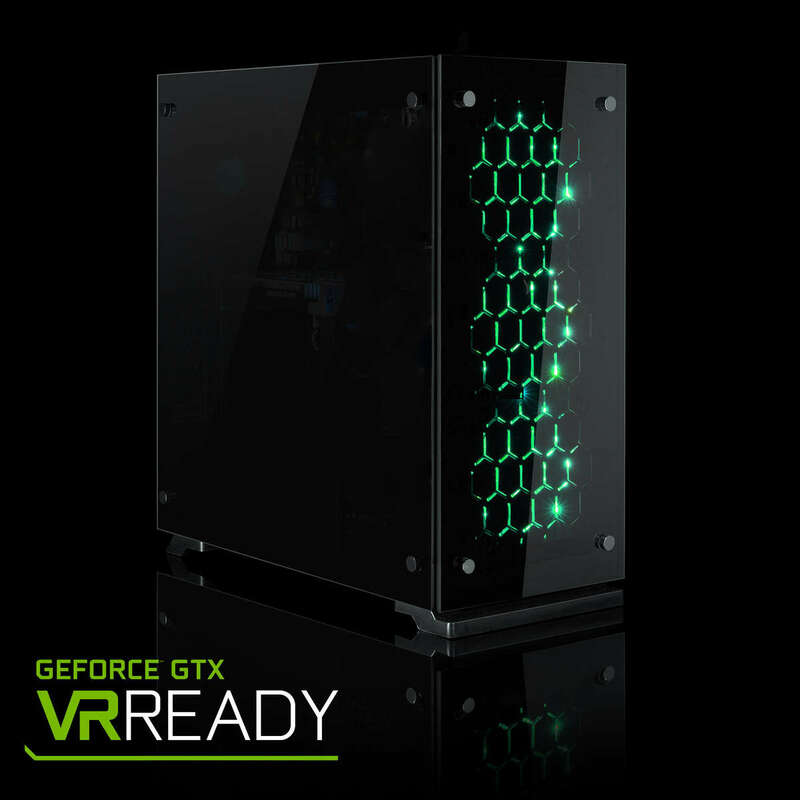 Each PC has fully controllable RGB LEDs built into the cooling fans, LED light strips and motherboard. 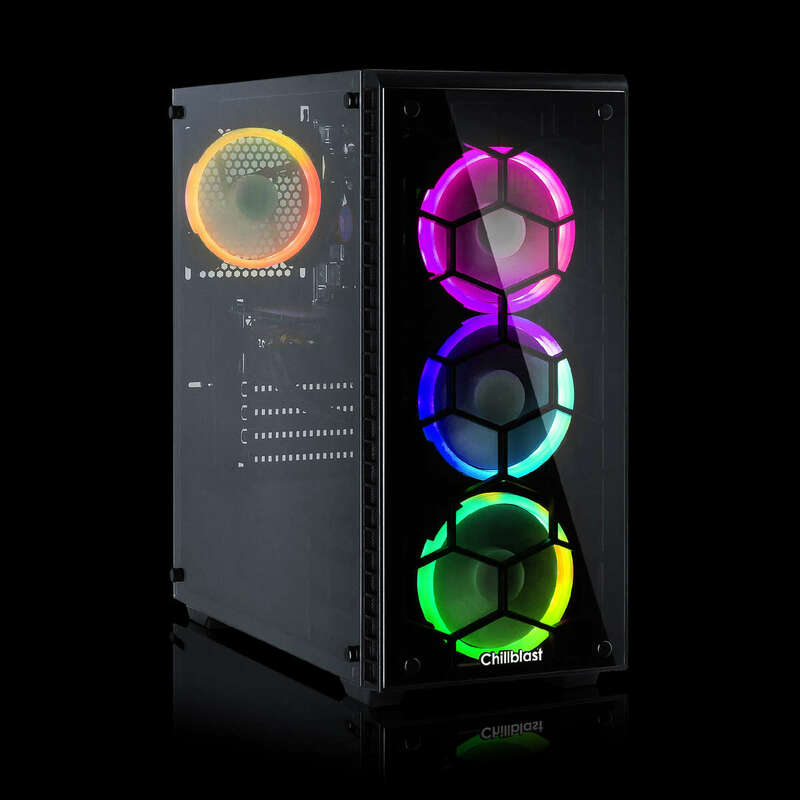 You can control the way the LEDs in your case behave with strobe, pulse and breathing settings, you can set the lights to subtly fade from one colour into the next or you can turn them right down or even off if you are planning some stealthy late-night play. 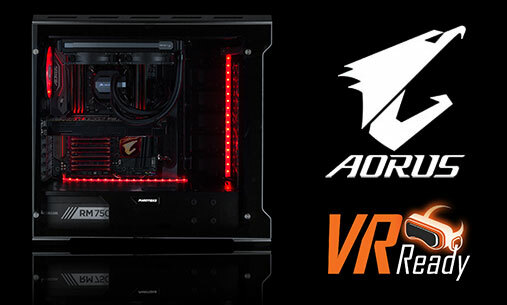 For our RGB range we have teamed up with Aorus, a global leader in motherboard and graphics technology. 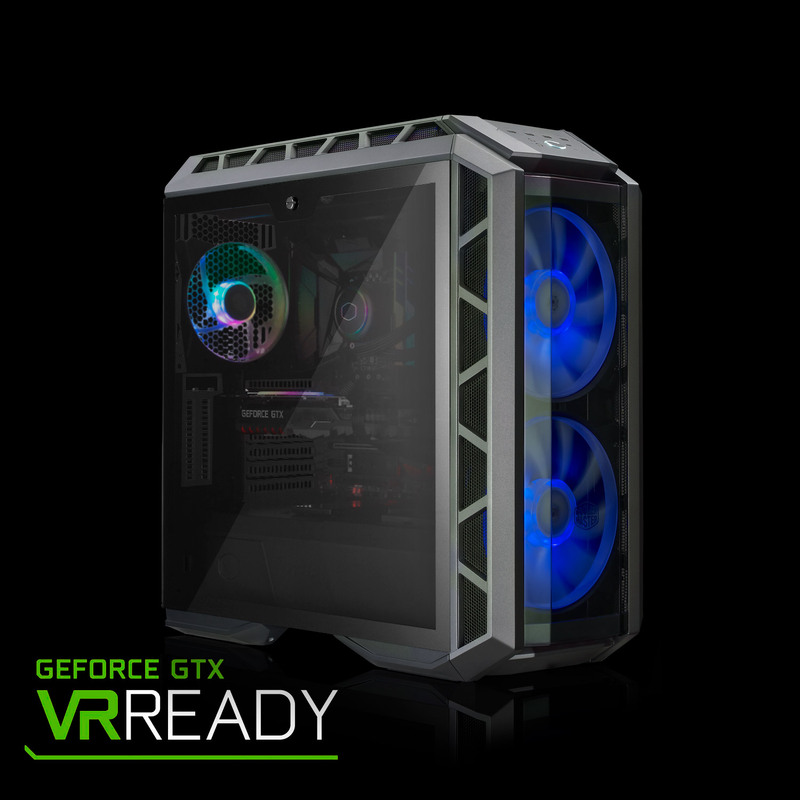 Using the inbuilt software control, you can change the lighting on your motherboard as well as the strips or fans to act as a subtle contrast or compliment to the rest of the effect. The Aorus motherboards enable the very latest technologies including M.2 PCIe storage slots, USB 3.1 connectivity and incredible overclocking potential. © 2016 All Rights Reserved. Gigabyte is a registered trademark of Gigabyte Technology. All specifications are subject to change without notice and features are only in select models.  Intel, the Intel Logo, Intel Inside, Intel Core, and Core Inside are trademarks of Intel Corporation in the U.S. and/or other countries. Brand and product names mentioned are trademarks of their respective companies.